Gallery Gerbils Gerbil Surprise So tired! 1. Babies, day 30 ... 45. Babies, day 7 46. Getty fuzzy 47. Babies, day 6 48. So tired! 49. Babies on... 50. Babies, day 5 51. 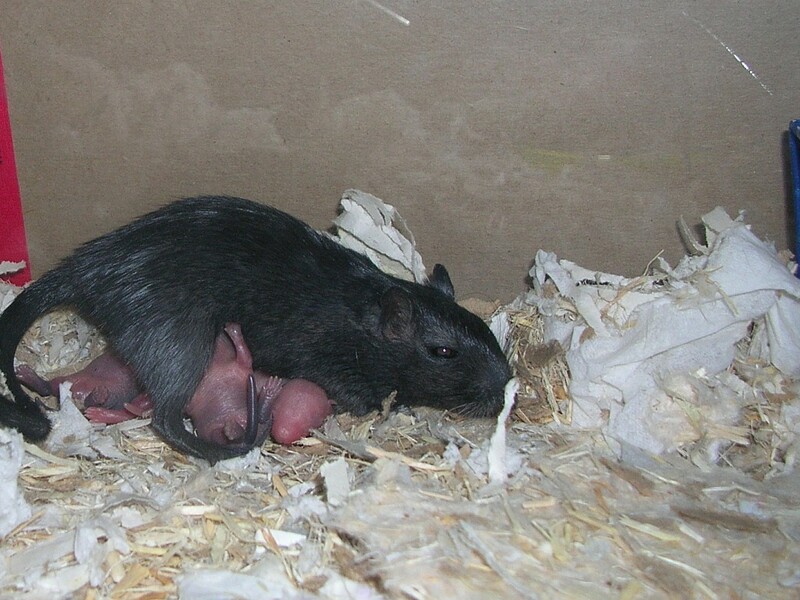 Gerbil family ... 64. Surprise!